and bring love back into your life! To be in a healthy couple, you and your partner must first care for yourselves so you can then each show up in your relationship as an emotionally balanced and ready person. The better you individually focus on your own personal alignment and emotional health, the stronger the connection will be. Then, to build a strong foundation that will last, you and your partner need to know the rules of love. It is too often the case where two people come together wanting to share their affection but simply don’t know how to love, or how to contribute to creating a lasting bond. You wonder if you are still in love…. The TrueSelf PsychologyTM system uses thought-modification techniques to figure out where the issues lie, and how to improve the dynamics at all three relationship levels. We will help you feel good about yourselves individually so you can be the better version of you, and learn how to treat each other with the reverence and dignity love requires to bring about happiness. 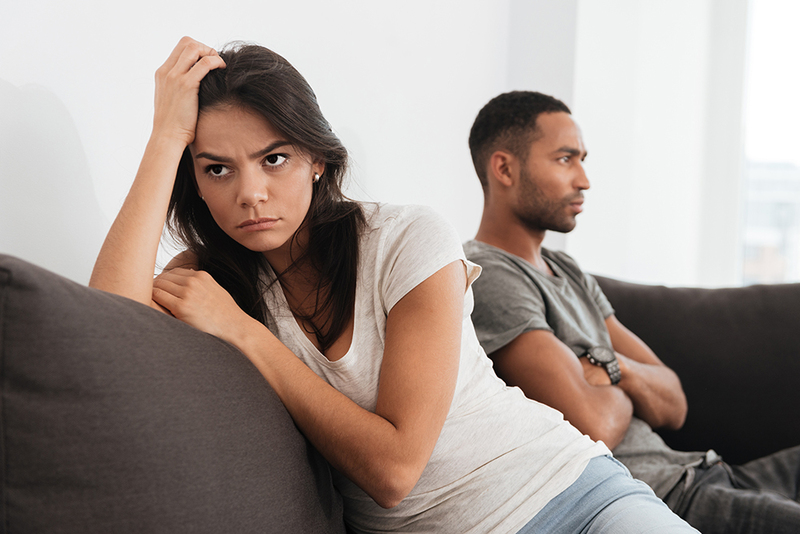 Want to Resolve Your Relationship Struggles?